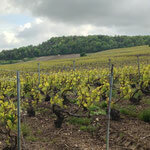 What is Grand Cru Grower Champagne? 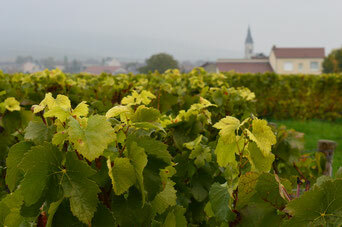 Grand Cru Grower Champagne is simply unique Champagne produced from the best vineyards by the very people who own the vineyard and who grew the grapes. 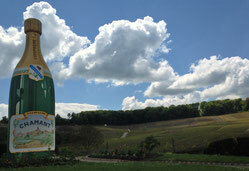 What do we mean by ‘Grand Cru’ Champagne? 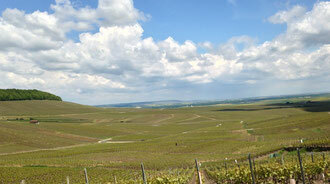 The classification of Champagne is broken down based on the village that the particular vineyard is located in. 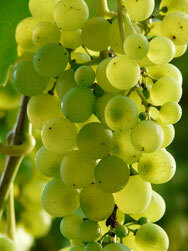 A percentile system known as the Échelle des Crus or ‘ladder of growth’ is a rating system for determining grape prices. Those vineyards located in villages with a high rating receive higher prices for their grapes than vineyards located in villages with a lower rating. The Échelle des Crus system was originally conceived as a 1-100 point scale but in practice the lowest rated villages are rated at 80%. Premier crus villages are rated between 90 and 99 percent while the highest rated villages, with 100% ratings, are ‘Grand Crus’. 'Grand Cru' Champagne is made from grapes sourced only from the seventeen Grand Cru classed villages in the Champagne region. 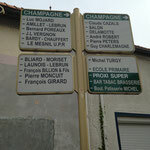 Villages classified 'Grands Crus' are Ambonnay, Avize, Ay, Beaumont-sur-Vesle, Bouzy, Chouilly, Cramant, Louvois, Mailly Champagne, Le Mesnil-sur-Oger, Oger, Oiry, Puisieulx, Sillery, Tours-sur-Marne, Verzenay, Verzy. 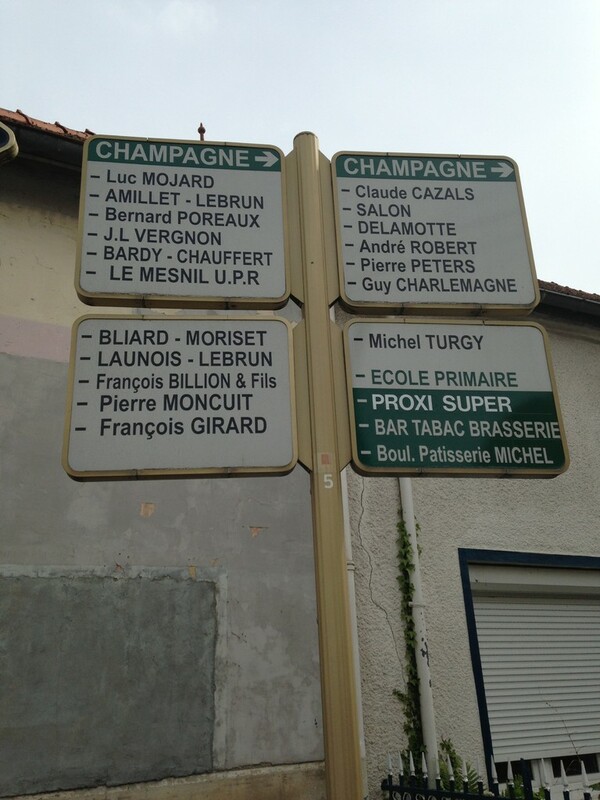 All of our Champagnes come from the villages of either Le-Mesnil-sur-Oger or Oger in the Cotes de Blancs (some of the Pinot Noir for the rose comes from Bouzy) and are therefore classed and labelled as Grands Crus Champagnes. 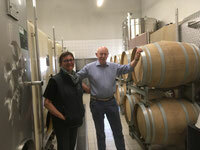 Ordinarily, Champagne from the big well known brands is a product of vast blending; of different grape varieties, different vintages and different vineyards. 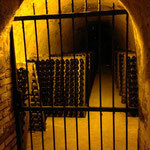 These big name brands will use grapes from Grand Cru vineyards only for their premium Champagnes (such as Moët et Chandon's Dom Pérignon or Louis Roederer's Cristal). 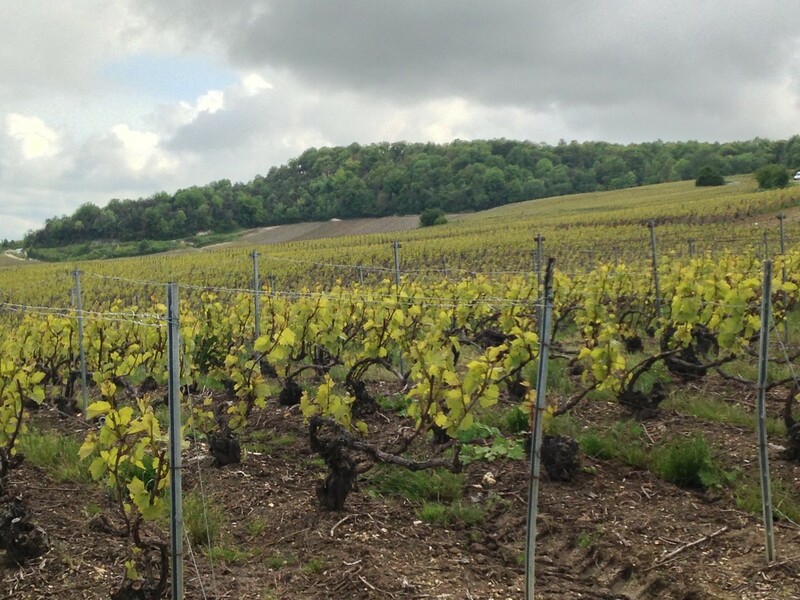 Big name brands produced from a single Grand Cru vineyard are rare (and incredibly expensive) with Krug's Clos du Mesnil being a notable example - coming from a Grand Cru vineyard located near Le Mesnil-sur-Oger. While big name branded Champagne from a single Grand Cru vineyard is rare and not cheap, what we call Grower champagne offers an excellent and more interesting alternative. 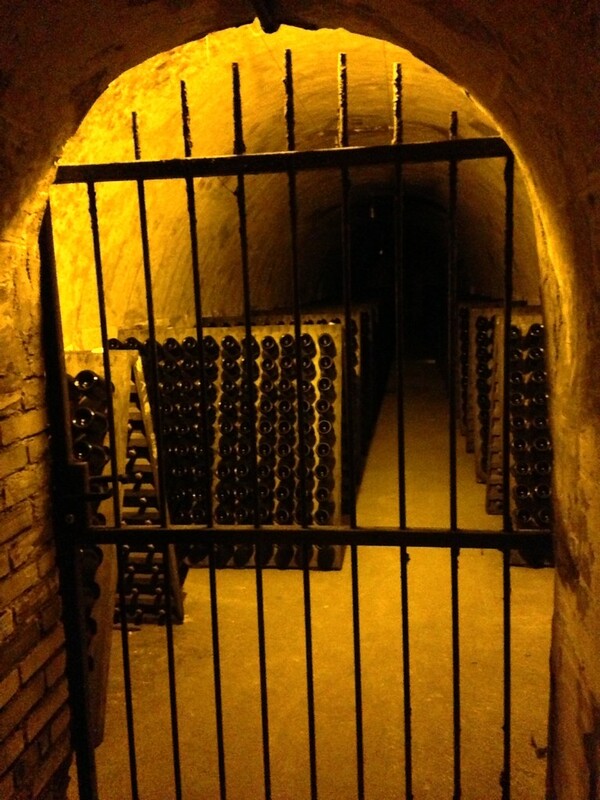 Grower Champagnes are the product of a single producer and vineyard owner, coming directly from the families who own the vineyards, know the grapes and make the wine. 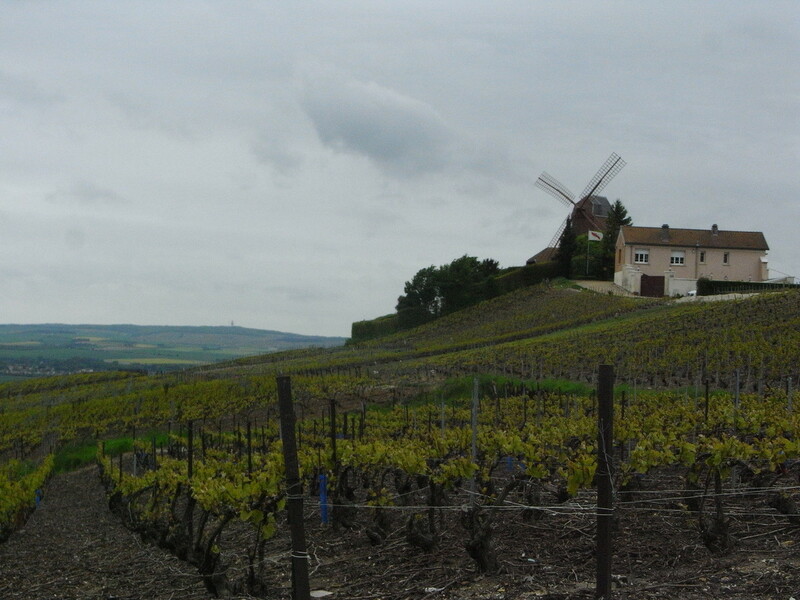 This link between the grapes, ‘the terroir’ – the unique climate and the vineyard and the finished product is not apparent in the land of big brand Champagne. 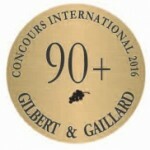 When you couple this link with Grand Cru quality – the best vineyards in Champagne - you have a unique and very special Champagne that is a delight to enjoy and won’t break the bank.